A Maywood man arrested only a few weeks ago with a half-pound of pot and more than $2,500 in drug proceeds kept dealing from his house, said police who busted him again on Thursday. New Jersey’s 2017 bail reform law forced authorities to release 22-year-old Salvatore Ferriolo after he was arrested with a Hackensack man on Aug. 30. Responding to several complaints from concerned citizens, police raided his family’s Louis Street home and found marijuana, hash oil and THC edibles, Police Chief David Pegg said. Ferriolo was charged with several drug-related offenses and sent to the Bergen County Jail pending a hearing in Central Judicial Processing Court in Hackensack. 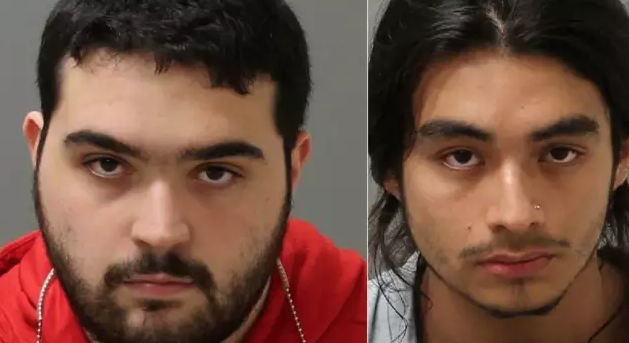 Maywood police arrested him and 21-year-old John Martinez of Hackensack two weeks ago after Pegg said they were found with a half-pound of marijuana and $2,537 in drug cash.